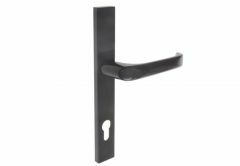 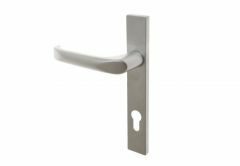 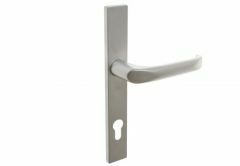 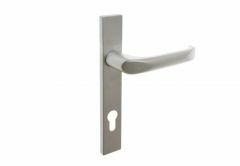 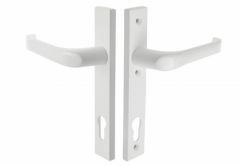 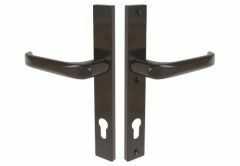 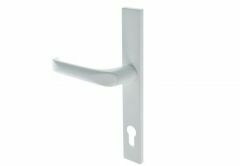 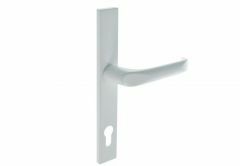 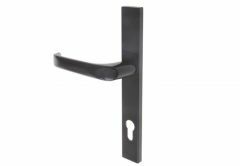 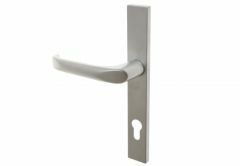 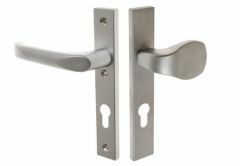 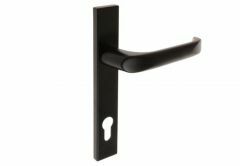 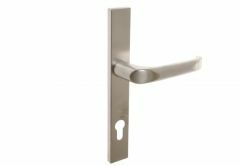 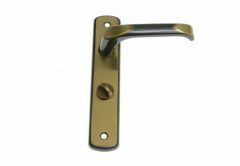 Our aluminum and PCV door handles offer excellent resistance to weather and a wide range of colors and sizes. 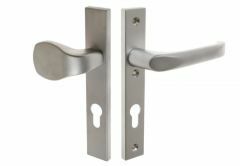 In addition, they are durable, modern, naturally-fitting palm-shaped. 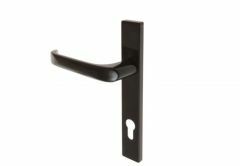 We care about the highest quality and comfort in using the suggested products, so we invite you to cooperate!